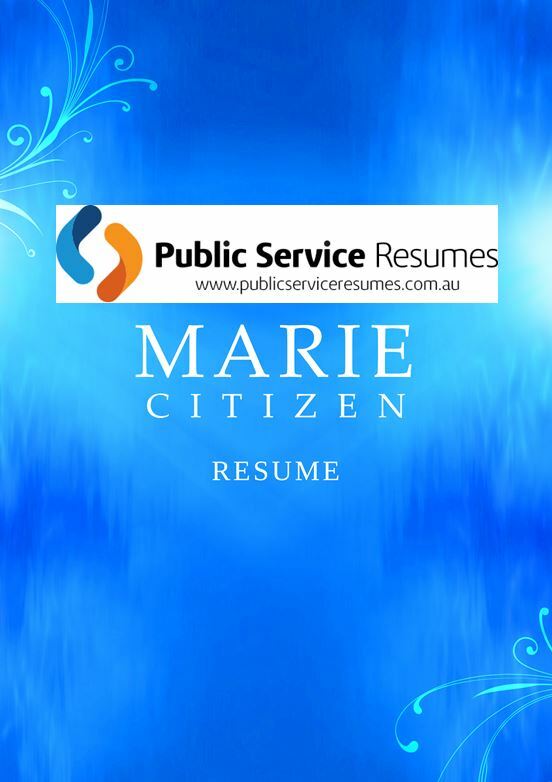 Public Service Resumes have team of Administration Resume & Selection Criteria writers with years of experience in completing unsurpassed and high quality documents that get results. All Australian Government agencies require Administration staff for their efficient operation, and qualified professionals are in high demand. 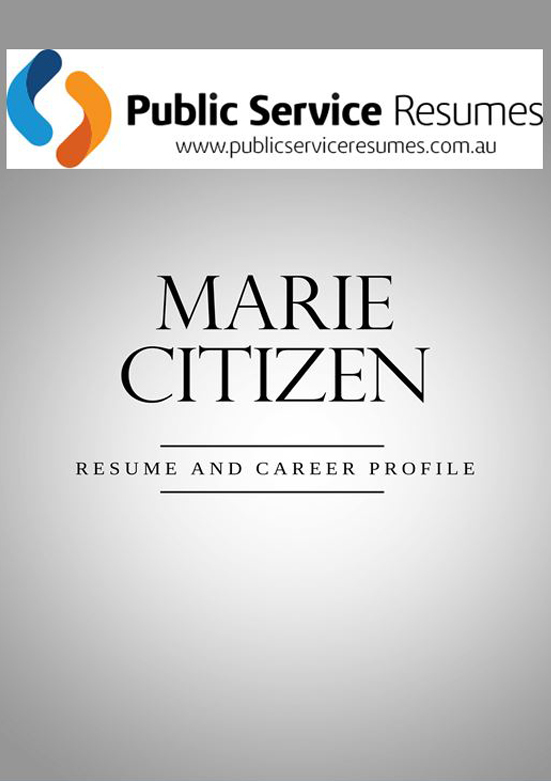 Administration staff perform a range of tasks in support of a Department Manager and have a significant role within the Australian Government. Typical sub sectors and job titles include; Executive Support – Governance and Secretariat, Personal or Executive Assistance and Support, Reception, as well as General Administrative Support – Business Management, Data Entry, Mail and Processing. Even if you are not qualified, the Administration professional writers at Public Service Resumes can help you to prepare an entry-level application that is guaranteed to increase your chances at obtaining a job interview. Do you have great attention to detail and enjoy assisting others? Then a career in Administration within the Australian Government will provide you challenging opportunities to provide clerical support and guidance across a wide range of business functions. There are exciting administration opportunities for people at all stages in their career from graduates and trainees, to people returning to work and transferring from the private sector. The thing is, to guarantee your chances at obtaining an interview; you need to create an application that accurately highlights your relevant skills and experience according to the position description, whilst setting you apart from the rest. This includes submitting a Cover letter, Resume and often, Key Selection Criteria that reflect the most suitable examples from your career to address the position requirements. Your Cover Letter should outline the reasons for your application and demonstrate broadly how you meet the requirements of the position. It is normally the first thing that the selection panel will read. It is important that your Cover Letter looks good, sounds positive and enthusiastic, and attracts the reader’s attention. Additionally, it is a great way of demonstrating your written communication skills. If possible, keep your Covering Letter to a single page. Too much information, especially if it is not relevant to the job, may detract from the letter. Your Statement addressing the Selection Criteria is the place to give more detailed information about yourself and your ability to do the job. So how do you decide what to include and what to omit with your Cover Letter? Contact the Administration Professional Writers at Public Service Resumes to discuss your skills and experience and let them create a Cover Letter that will engage the reader and will lead them to want to find out more about you. 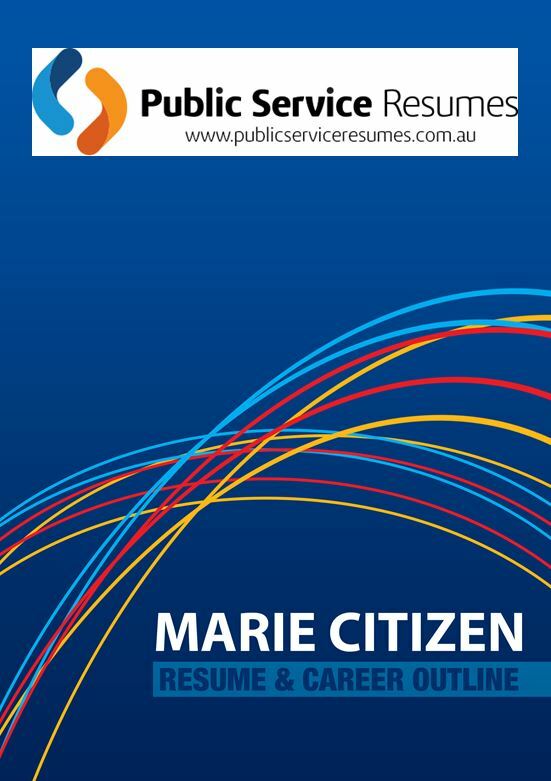 Every Administration role with the Australian Government requires proficiency in various computer programs, documenting, as well as arranging meetings and organising clients to ensure high levels of customer service. To ensure that you secure an interview, your administration resume will not only need to highlight your professional skills, but also the important personality traits that you need to work efficiently within a team environment. Your administration Resume will also discuss your clerical duties, including typing, filing, ordering office supplies, answering telephones and scheduling appointments. 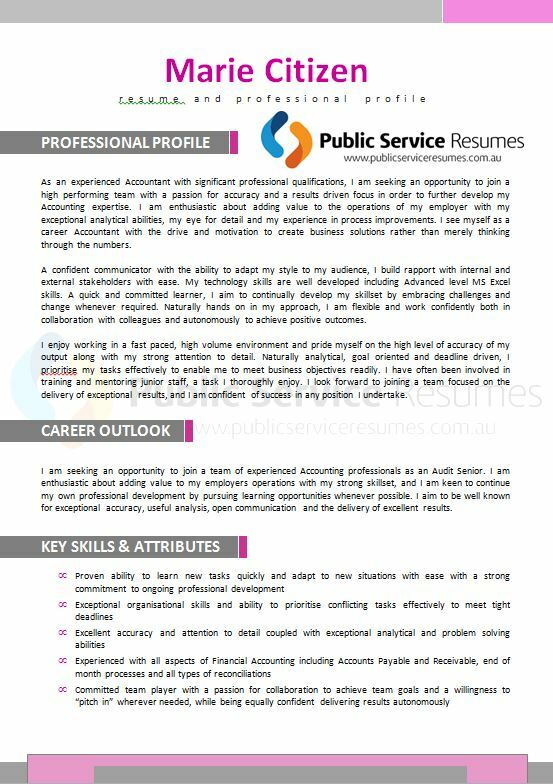 At Public Service Resumes, we will endure to satisfy your future employment aspirations with a professional and individually tailored administration Resume that reflects the requirements of the Australian Government position that you are applying for. You will find that most roles will require that you also submit responses to Key Selection Criteria. In order to increase your chances of being a successful applicant for an Administration role, your responses should be concise and reflect the STAR method, whilst clearly demonstrating how you suit the requirements of this position. This will include reflecting on your knowledge, transferable skills and experience through providing demonstrated examples. The Administration Professional Writers at Public Service Resumes know exactly what questions to ask you and examples to provide in order to help you to achieve an interview. They will work with you on a one-on-one basis in order to gather the relevant details and help you to decide which part of your experience is the most suitable example to address each Selection Criterion.